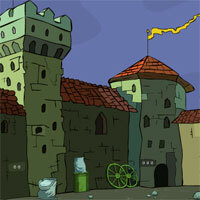 OnlineGamezWorld - OGW Victory House Escape is another point and click escape game developed by Online Gamez World. Assume that you stucked in victory house that you were locked inside by mistake. You will now have to escape from the victory house with the things you find inside the house and use over it in appropriate place and find a key to get out from the house. Good luck and have fun!